At Douglas Knight Orthodontics, our goal is to join in a true partnership with our patients so that together we can achieve your goal of a healthy, straight smile. Dr. Douglas Knight offers a wealth of experience in providing Tacoma area adults, teens, and children with quality orthodontic care in a friendly, welcoming office environment. See how a beautiful smile can enhance your life by scheduling a consultation with Dr. Knight. Nobody understands better than the team at Douglas Knight Orthodontics the difference a straight, healthy smile can make. We have heard from countless patients who have received an increase in their level of self-confidence once they completed quality treatment from experienced Tacoma orthodontist, Dr. Knight. Let us show you the difference properly aligned teeth can make in your life. Here are just a few of the common problems that orthodontic care can help correct. • Bite Problems – Whether you are experiencing an overbite, underbite, or your teeth just don’t seem to align well, our team can help. We stay on top of the latest advancement in the industry to ensure we bring you high quality, accelerated service that provides lasting results. 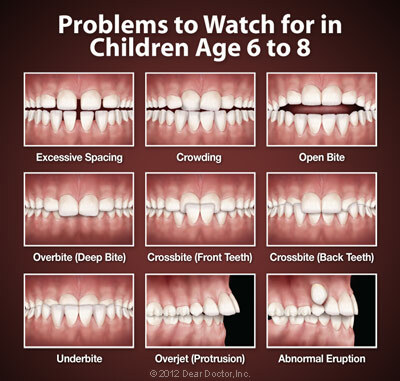 • Protruding Teeth – Protruding teeth occur on the upper or lower level of the jaw, and usually point outward a significant amount. 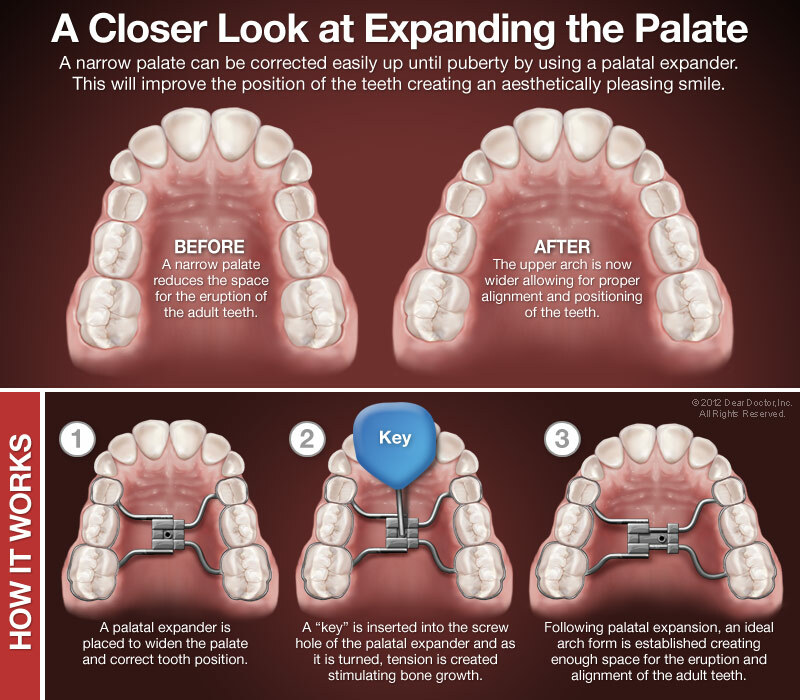 • Spacing Issues – Some teeth experience overcrowding, where there isn’t enough room for all of the permanent teeth to comfortably fit. Or the spacing between teeth is too wide and creates an unsightly gap. 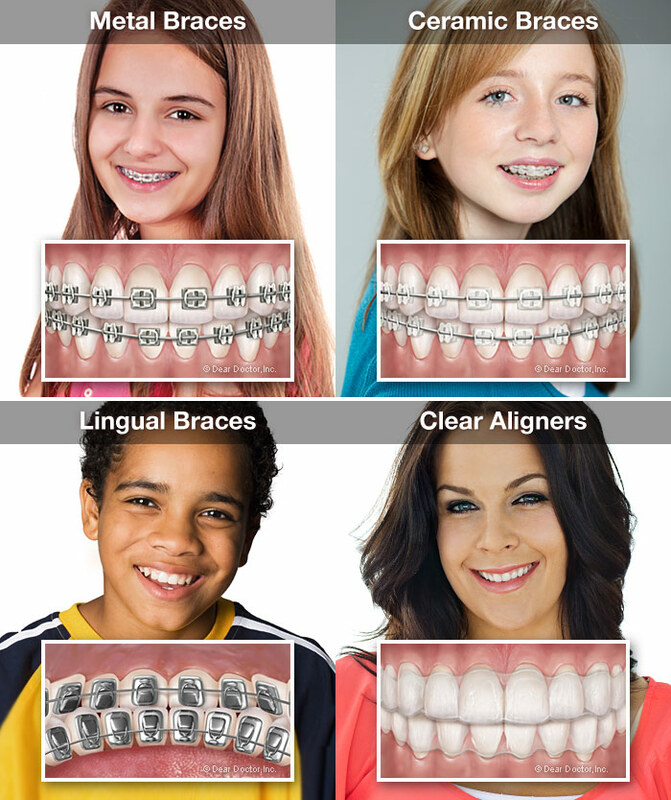 The team at Douglas Knight Orthodontics can easily put your concerns to rest with our trained team of professionals and distinct appliances to target your problem areas. • Mid Line Mismatch – When your upper and lower jaws do not coincide, it is called mid line mismatch. This can lead to significant jaw problems if not corrected. To schedule an initial consultation with Dr. Knight, or to learn more about our treatments, including Invisalign services, give our team a call today. Contact us at (253) 627-5550. We look forward to hearing from you soon!